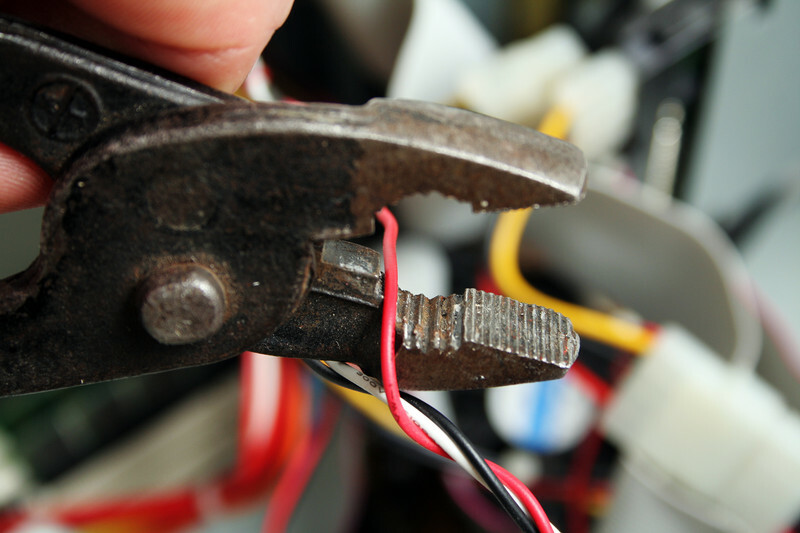 In performing these duties, Inside Wiremen must use many different kinds of tools, ranging from simple one and two-hand tools (such as pliers, screwdrivers, and cable-cutters) to power assisted tools like electric drills and cable pullers. They occasionally operate heavy equipment such as trenchers and aerial lifts. Contact Northern Nevada Electrical Training Center to learn more about becoming an Inside Wiremen.